The North Face Womens A05U-VS1 Traipse Mary Jane. 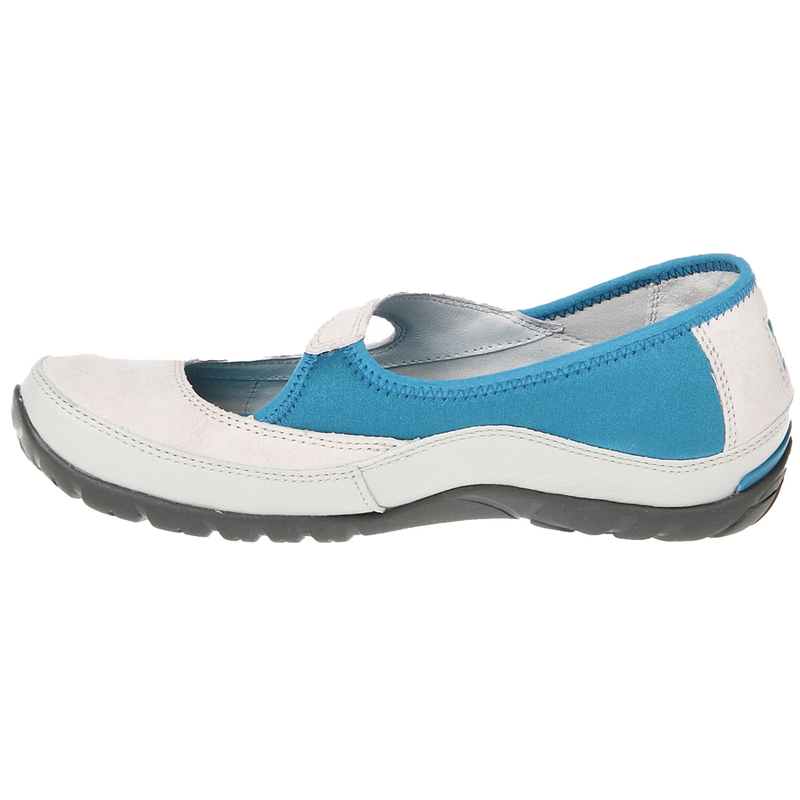 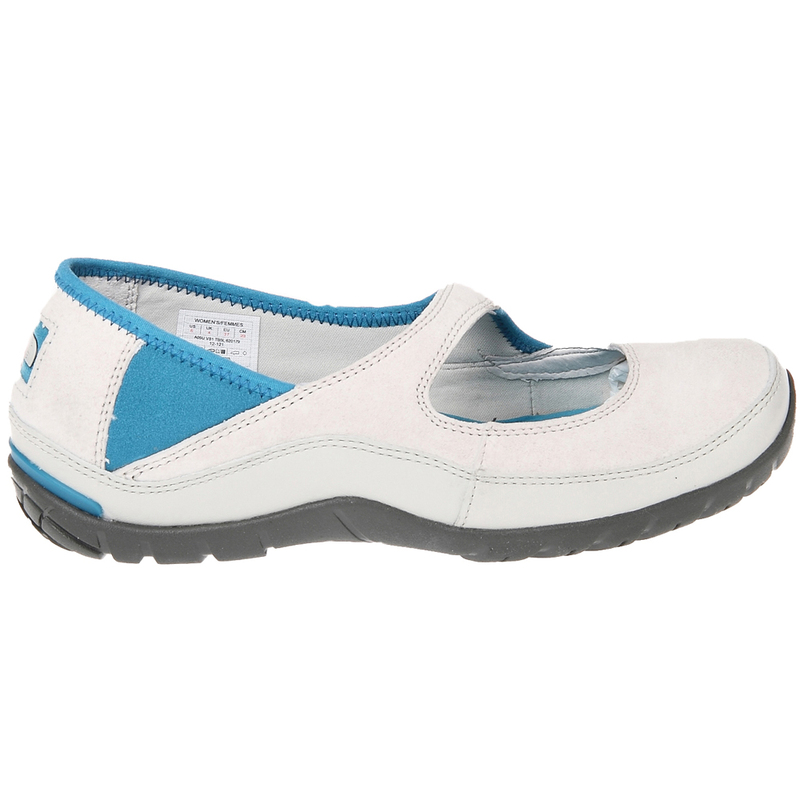 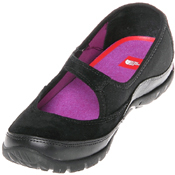 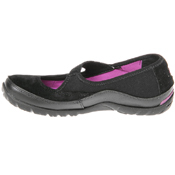 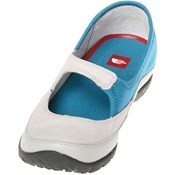 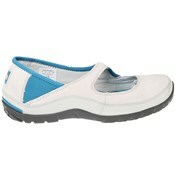 These North Face Traipse Mary-Jane shoes are great for walking around in! 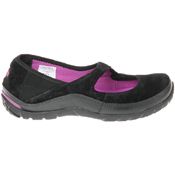 They are comfortable, stylish and versatile! 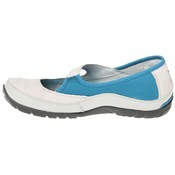 Wear them during the day, or for a nice night out and you will feel like walking on air!